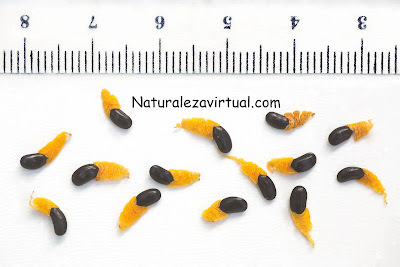 Echinopsis Pachanoi seeds are easy to grow. These seeds don't need any previous treatment. We just have to be aware of fungi. The ideal substrate is a mixture of sand and black peat in a 1/3. 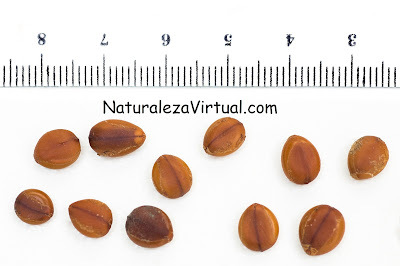 Echinocactus Grusonii seeds need 1-2 months to sprout. We have to keep the soil wet and the temperature around 20-30ºC for all that time.